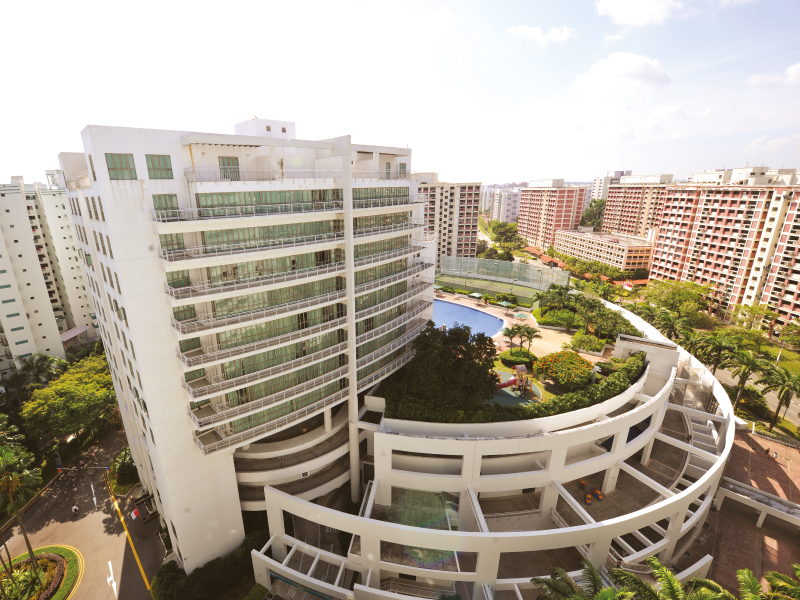 Village Residence Hougang is located in the Hougang residential suburb, northeast of Singapore. 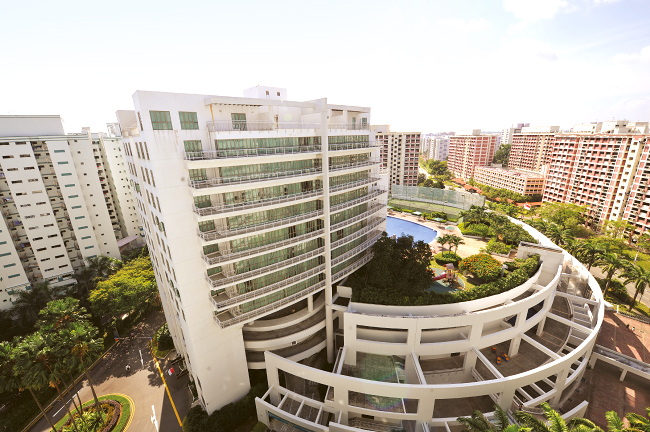 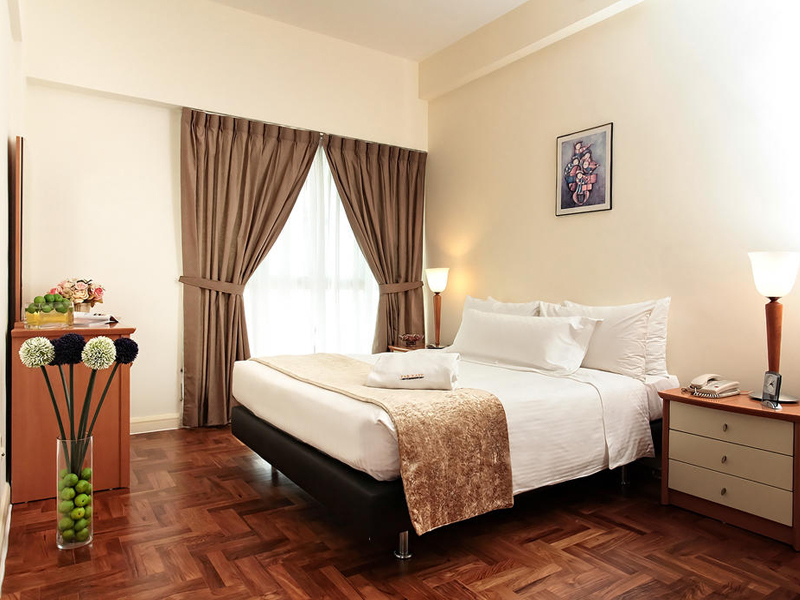 The serviced residence is conveniently located next to Hougang One Mall and is well connected by expressways and MRT. 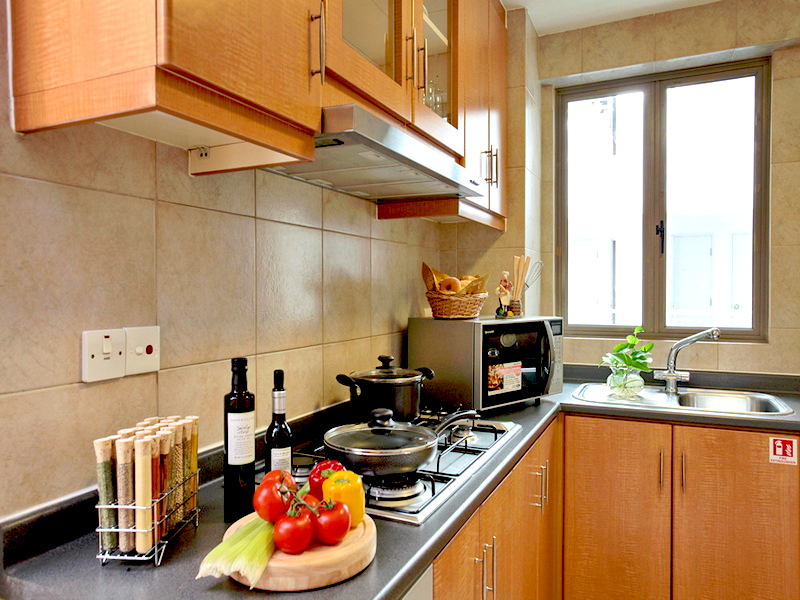 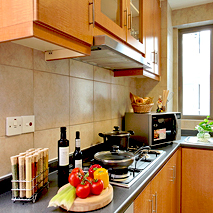 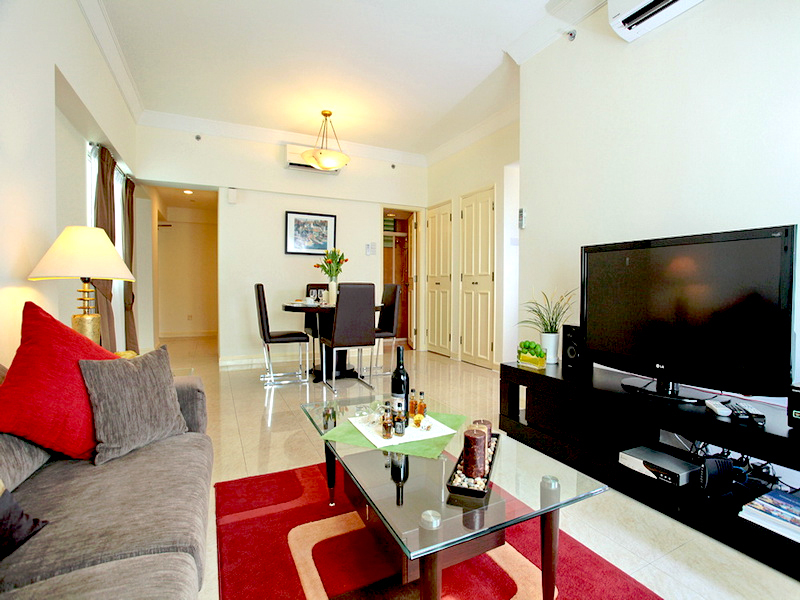 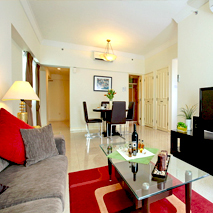 Village Residence Hougang is popular with companies in the neighbouring industrial estates.